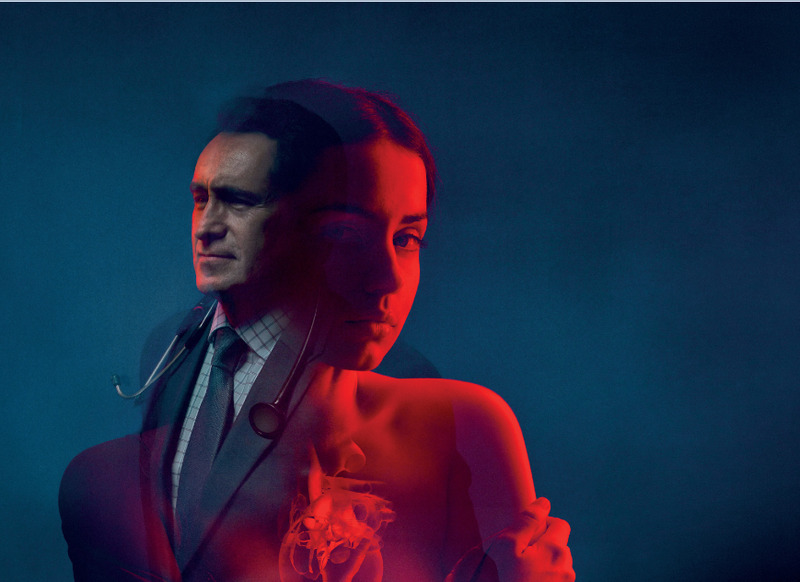 The global president of TBWA\WorldHealth talks the challenges of pharma marketing, the Grand Prix, and what makes a great Pharma Lions entry. It’s funny how closely a week at the Cannes International Festival of Creativity with my toddler mirrored exactly what it’s like being a mom in general. It was an amazing, exhilarating, difficult, wonderful, draining, stressful, life-changing experience. 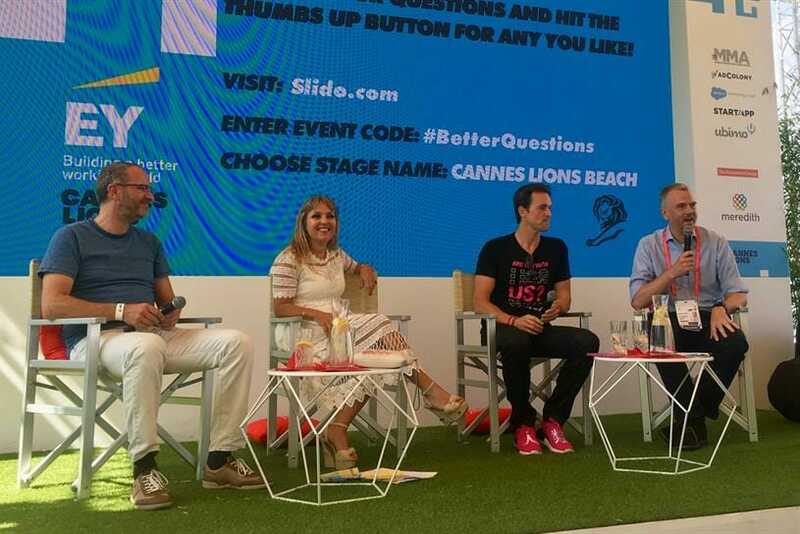 Unilever’s diversity and inclusion chief Aline Santos has criticized the industry for a lack of action but welcomed the accountability that has come with a spotlight being shone on the issues. Cannes judges on why one campaign just missed the top Pharma Lions prize. 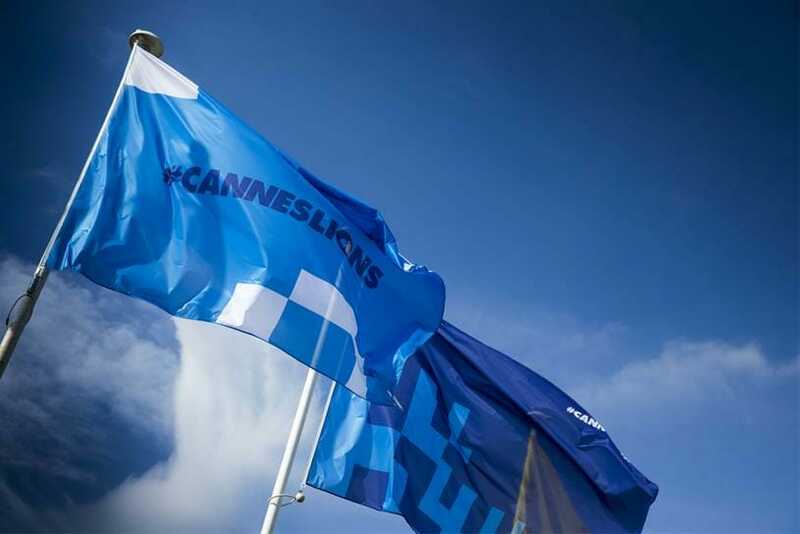 As the Cannes CMO Growth Council meets, marketers weigh in on what they’re looking to gain from the Festival and this year’s changes. The network won the award for the first time after bagging four Lions. Judges awarded the category’s top prize to New York’s John X. Hannes on behalf of Montefiore. They also handed out eight Gold Lions. Since the inception of the award in 2014, the pharma Grand Prix has only been awarded twice.